Need some fest recommendations? We've gathered our favorite acts on this year's Pitchfork lineup. Compared to many other summer music festivals, Pitchfork's annual Union Park bash is a relatively simple experience, with just three, color-coded stages to traverse. 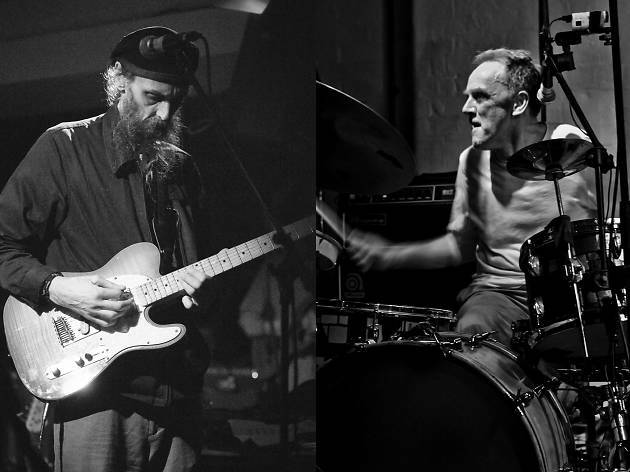 Still, you might not be familiar with each and every act on the 2018 Pitchfork lineup, which includes the Australian psych outfit that's being played at every bar as well as two members of an obscure ’70s experimental rock band. 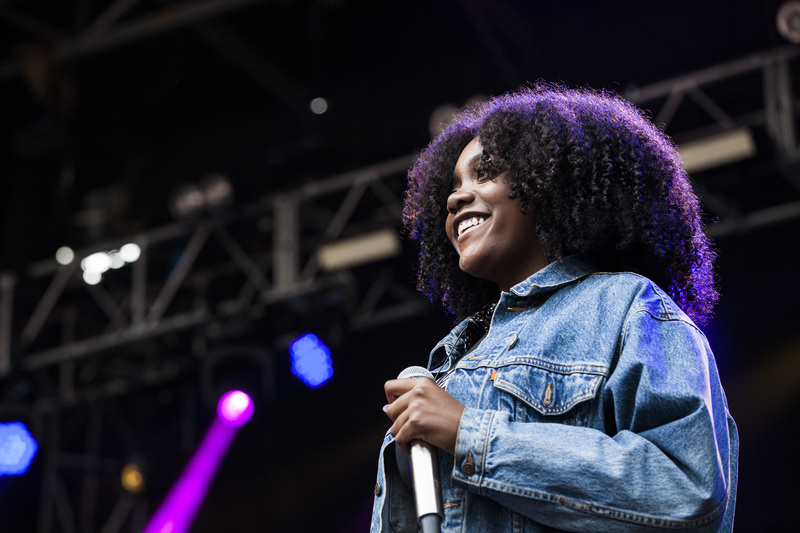 If you don't want to miss the festival's very best sets, we're here to help—take a gander at our list of the can't-miss performances at this year's Pitchfork Music Festival. 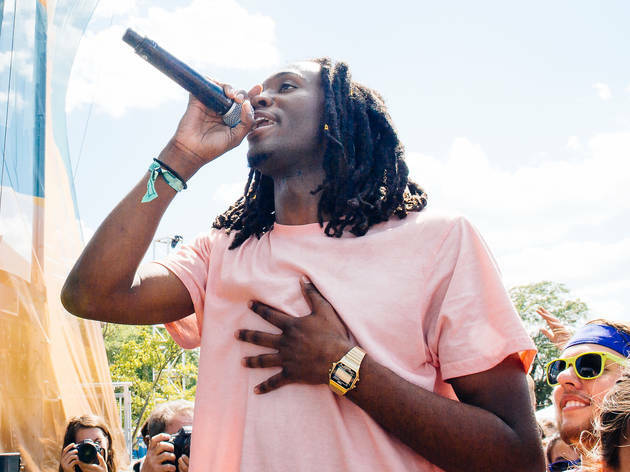 Chicago was notably absent from the list of dates on Saba's recent tour behind his new album CARE FOR ME, a meditative collection of tracks that finds the West Side rapper candidly processing the death of his cousin and collaborator John Walt. 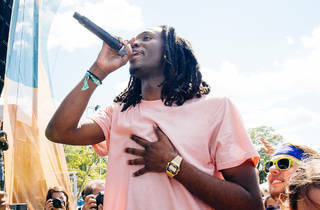 At Pitchfork, Saba will perform in the city they both called home, offering a tribute to a person who clearly held an important place in his life. While there will probably be some special guests onstage, this is one set that won't need any star power to be an impactful experience. Born and raised in Hyde Park, Chaka Khan is a local music legend who went on to achieve national acclaim. She's cemented herself as the Queen of Funk and has collaborated with the likes of Prince, Stevie Wonder and Mary J. Blige. She may not be headlining, but the whole park will gravitate to the Red Stage when the opening strains of her 1979 disco hit “I'm Every Woman” (later covered by Whitney Houston) begin playing. 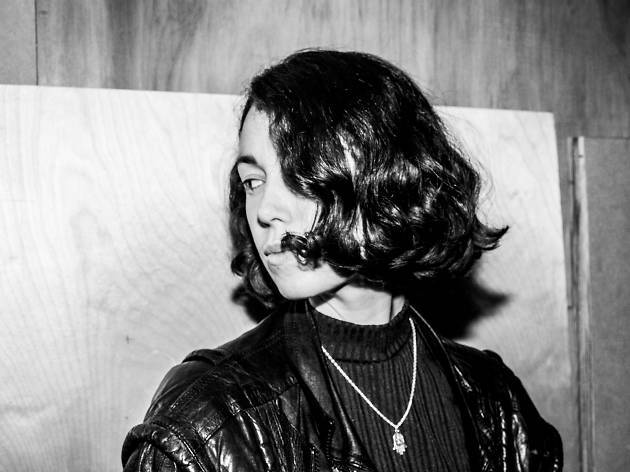 London singer and producer Kelly Lee Owens is no stranger to electronic music—she collaborated with Daniel Avery on his 2013 LP Drone Logic—but that doesn't make the dreamy techno of her self-titled debut any less revelatory. Owens excels at imbuing her synths and rhythms with warmth and a sense of tranquility, which makes it an ideal soundtrack for sipping an iced coffee and easing into the fest's final afternoon. Dominic Maker and Kai Campos have always felt like consummate scholars of electronic music, poring over the stylistic quirks of artists like Boards of Canada and Four Tet, before recontextualizing their findings. 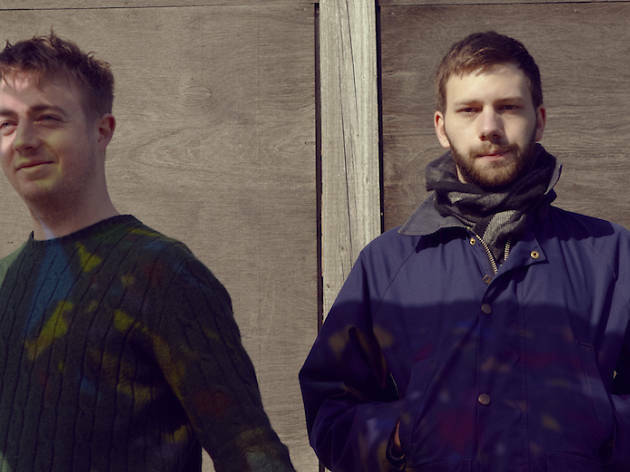 The pair's latest, Love What Survives, is an eclectic collage of synths and rhythms featuring guest vocals from the likes of King Krule and James Blake (both of whom are unlikely to show up during this Pitchfork set). 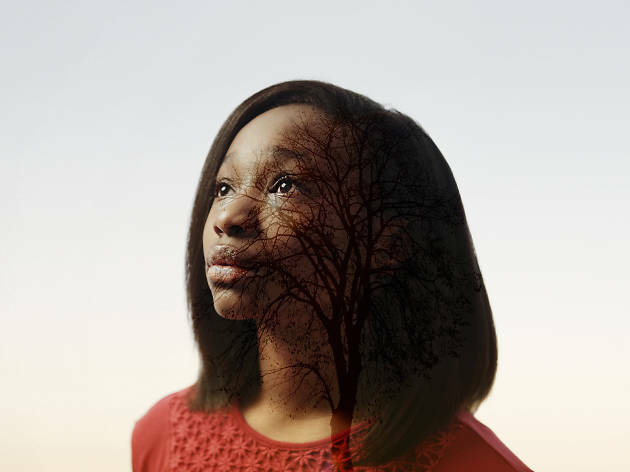 It's been nearly two years since the release of Fatimah Warner's debut mixtape Telefone, which confronted the tragedies and ecstasies of life on Chicago's South Side through poetic lyricism delivered with low-key candor. 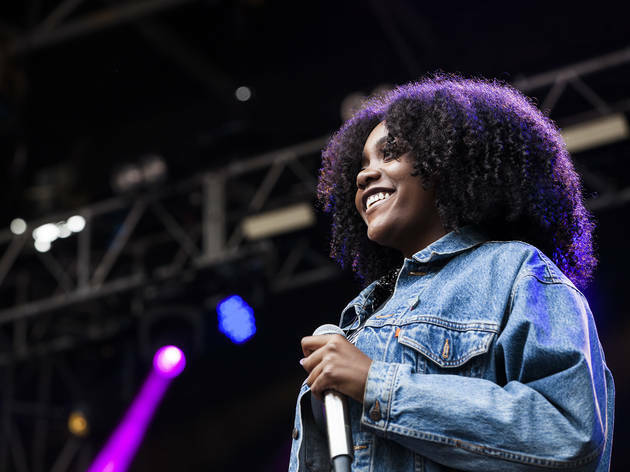 The project landed the Bronzeville native onstage at fests like Lollapalooza and Coachella, but a more intimate set in Union Park seems like the perfect venue to debut songs from a new project called Room 25 that she's been teasing on Twitter. 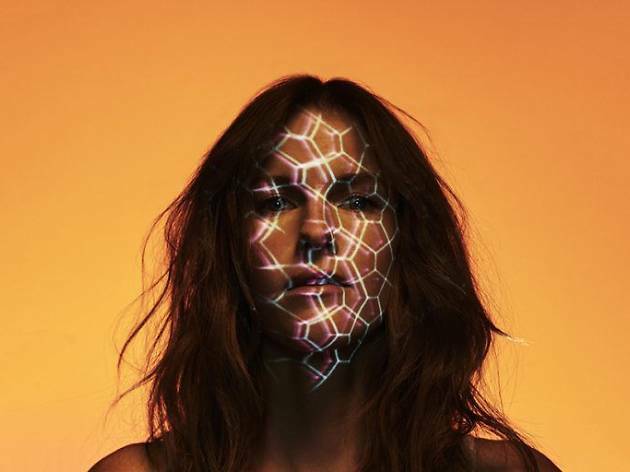 Many artists will be lugging synthesizers onstage at Pitchfork, but Los Angeles musician Kaitlyn Aurelia Smith will probably be the only one using a sought-after Buchla synth, which are characterized by flat, touch-sensitive keyboards and a tangle of patch cables. Smith coaxes otherworldly sounds out of the unique machine, blending its shifting tones with ethereal vocals and a palpable sense of wonder. After releasing our favorite Chicago album of 2017, musical polymath Nnamdi Ogbonnaya has kept himself busy touring, playing drums with local prog-rocker Monobody and running his label, Sooper Records. 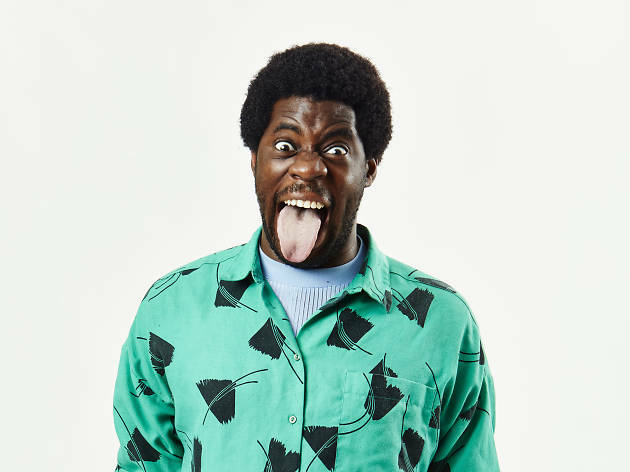 If you need a musical pick-me-up on the final day of Pitchfork, Ogbonnaya's goofy yet virtuosic mix of hip-hop and rock should do the trick. 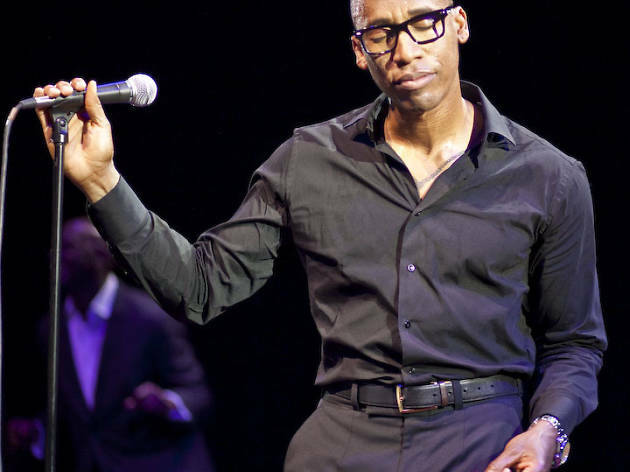 Even if you're not familiar with Raphael Saadiq's output as a solo artist, you've heard his production work on Solange's A Seat at the Table as well as records by D'Angelo and Erykah Badu. 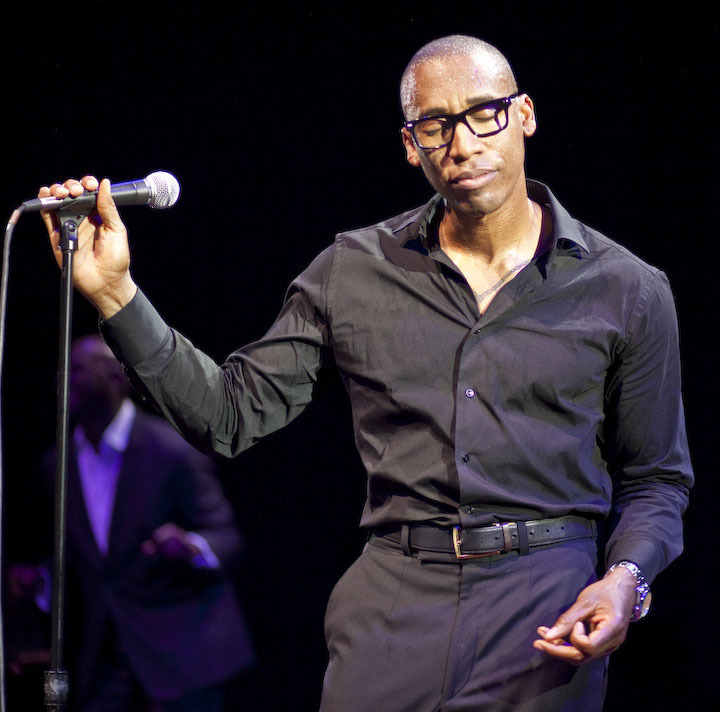 Saadiq cut his teeth as a bassist in Sheila E.'s backup band, fronted ’90s soul trio Tony! Toni! Toné! and helped write hundreds of contemporary R&B songs (including some that of his own solo albums) along the way. Show up, if only to pay your respects. Futuristic R&B outfit the Internet will release its new album, Hive Mind, on Friday, which means that Syd (who fronts the group) could choose to debut some very fresh tracks at Pitchfork. Even if she decides to stick to material from her silky solo album Fin, you'll have the pleasure of listening to one of the most confident and distinctive songwriters at the fest. 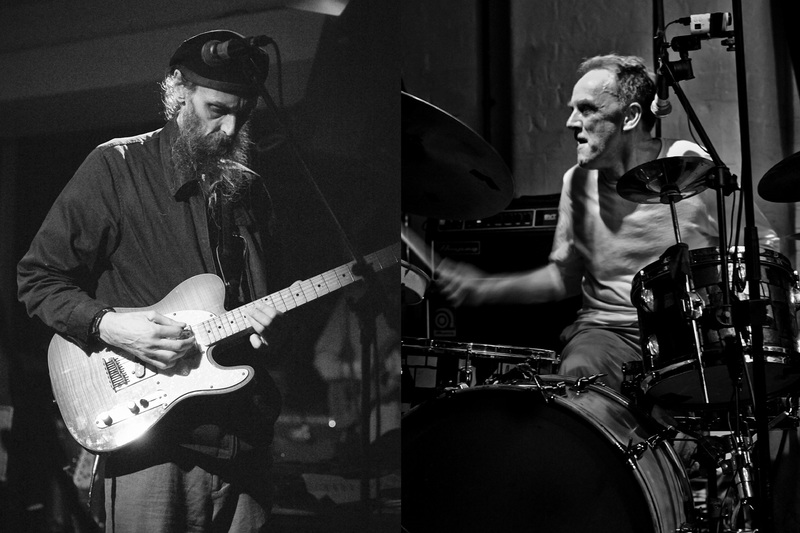 Formed by two members of ’70s experimental rock band This Heat, the latest incarnation of the group is a definite outlier on Pitchfork's lineup, but many of the envelope-pushing performers who have played at the fest cite this act as a major influence. Expect to hear freeform reinterpretations of tracks from the band's catalog, potentially aided my some familiar faces (Sonic Youth's Thurston Moore and Hot Chip's Alexis Taylor have previously sat in with This is Not This Heat). Later this month, local rockers Melkbelly will take the stage at Wrigley Field, opening for alt-rock titans the Foo Fighters (not bad for a DIY outfit with a single album under its belt). Before the group sends its propulsive barrage of guitars ringing through Wrigleyville, it's helping kick off Pitchfork weekend—bring your earplugs and see this band before Dave Grohl decides to take them on tour. 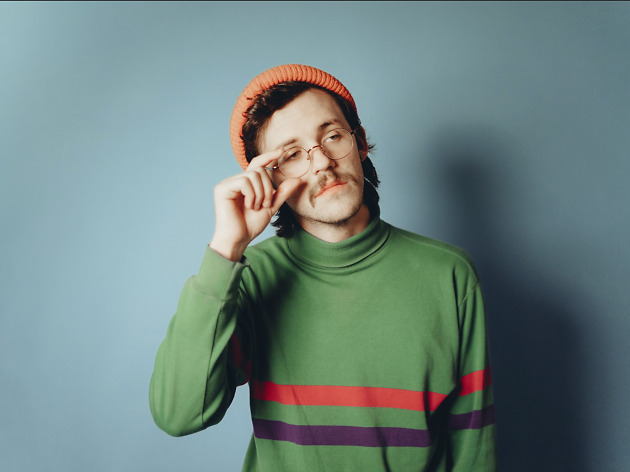 If Friday night's Tame Impala set leaves you hungry for more psychedelic melodies, show up early on Saturday morning to catch psych-pop crooner Paul Cherry. His debut album, Flavour, channels the production of late-’70s R&B, filled with smooth-as-silk synths and woozy guitar lines that underpin his musings about love in the age of apps.